Labour Oldham MP Jim McMahon is moaning about the latest employment figures for Oldham. 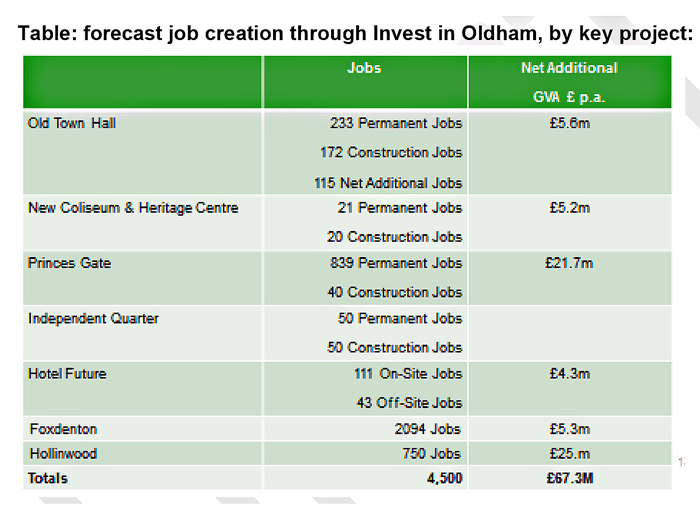 This serial failure forgot to add that 3,130 minimum wage jobs he announced with a fanfare of press releases when serving as Oldham Council leader for his Hotel Future, Foxdenton & Prince’s Gate schemes never actually materialised. In the last year 42% of the increase in unemployment benefits claims across all 10 local authority areas that make up Greater Manchester occurred in Oldham.